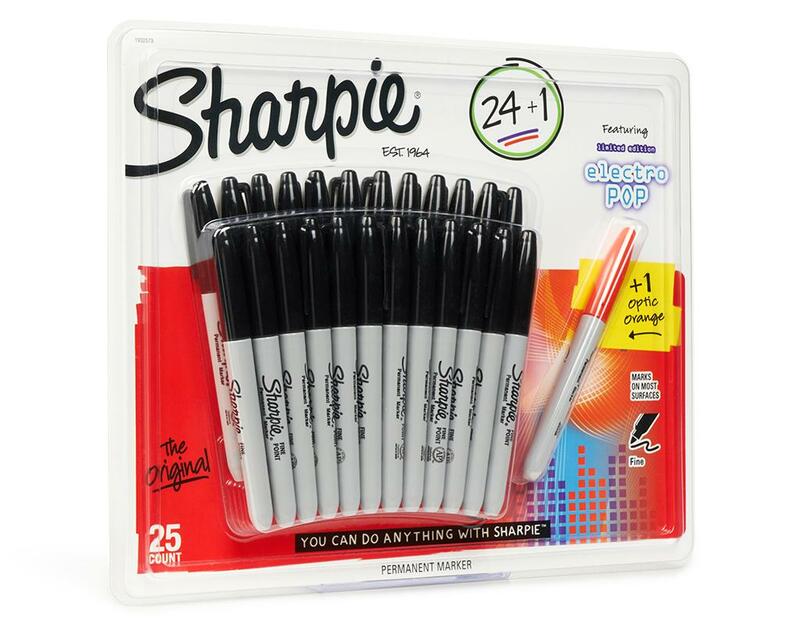 THE industry standard. Sharpie stands for far more than just markers. 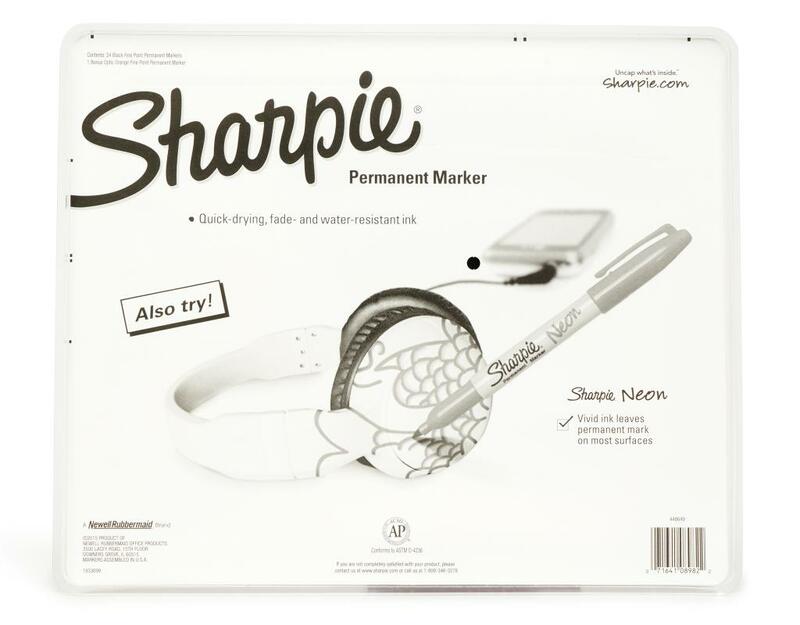 It’s the brand that stands up for self-expression. 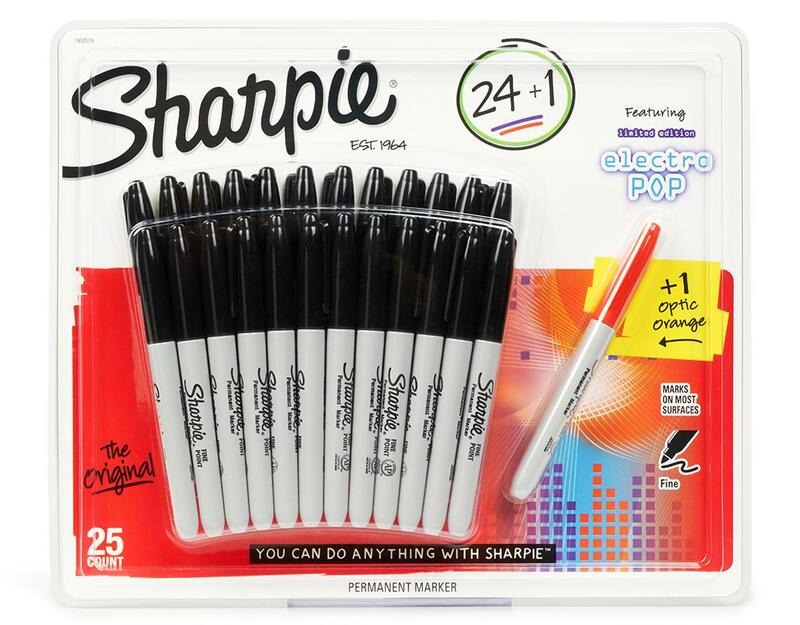 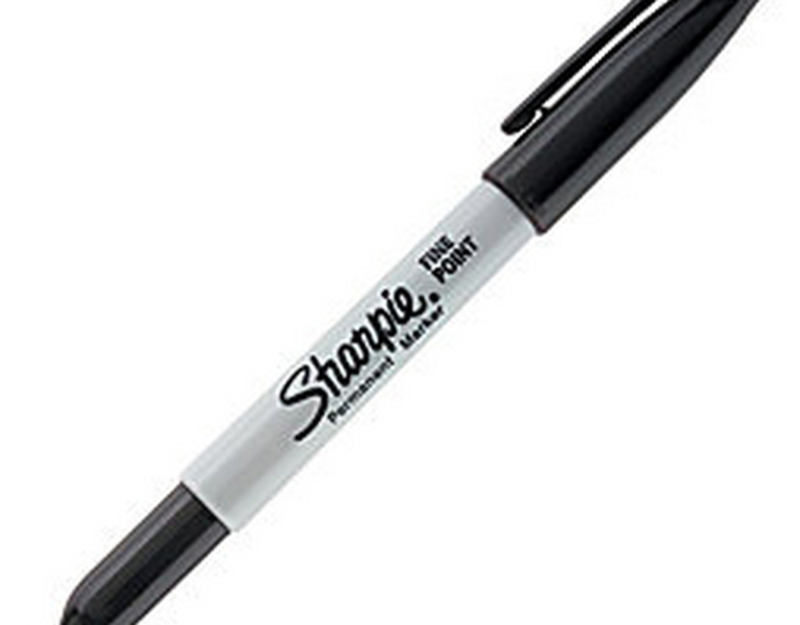 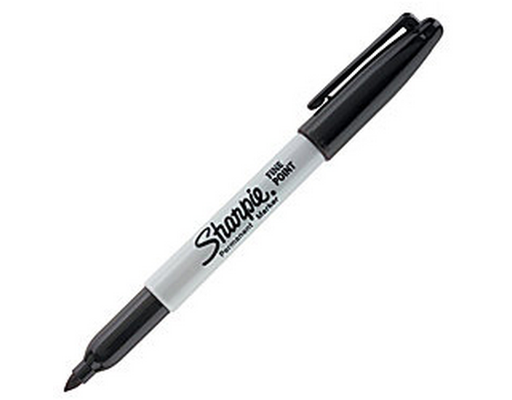 Letting you be heard, putting you at the center of your world, helping you express all the ideas, feelings, moods, and memories you have with absolute conviction and absolute passion—that’s what Sharpie’s all about! 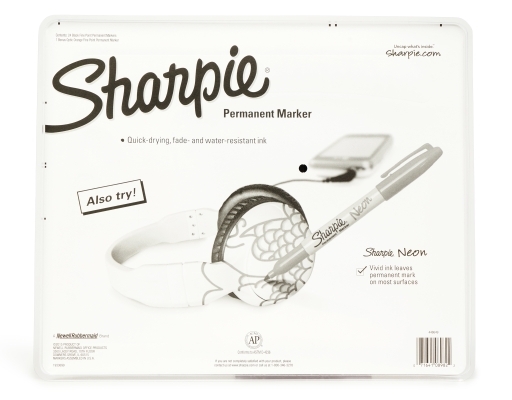 Writes on metal, cardboard, glass, plastic, foil and much more.